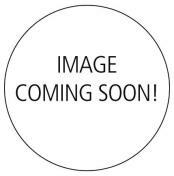 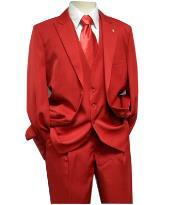 If you're interested in mens Falcone suits, you've come to the right place. 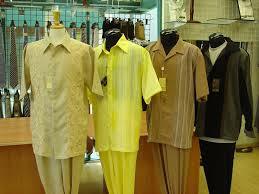 Falcone dress suits have been on the cutting edge of fashion since they were first created by the Navasky family. 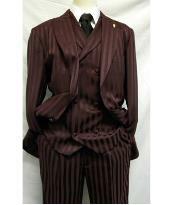 Mens Falcone suites were popularized in the 1940s. 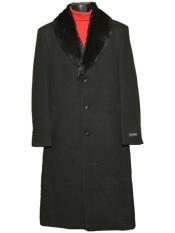 Mens Falcone suits have enjoyed a prestigious history thanks to their continual commitment to style and quality. 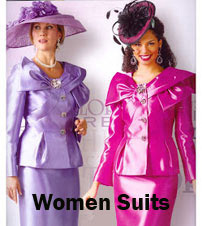 Falcone dress suits have evolved since their humble beginnings. 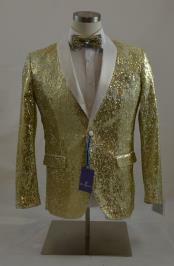 Falcone dress suits' unique designs and innovative use of modern fabrics have attracted celebrities, politicians, sports stars, and men across America who know that looking good makes you feel good. 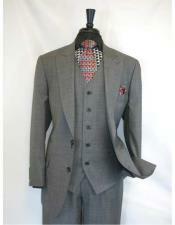 Our mens Falcone suits are high-quality menswear. 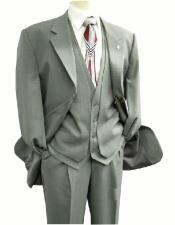 Look your best in our Falcone dress suits and Falcone zoot suits. 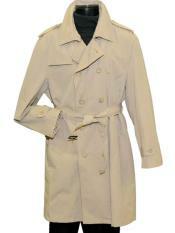 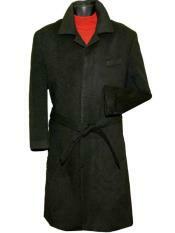 Falcone zoot suits are characterized by a long loose jacket with high-waisted, tapering trousers. 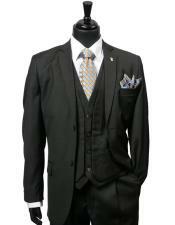 Mens falcone suits are available with a variety of pocket and lapel styles. 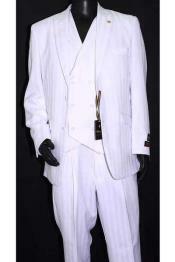 Falcone zoot suits mark a man as powerful, fashionable, and confident. 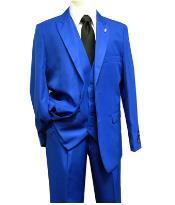 Mens Falcone suits and Falcone zoot suits come in a variety of colors, styles, and fabrics that will draw all the right kinds of attention. 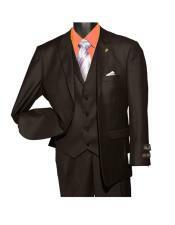 Look through our expansive selection of mens Falcone suits to find styles that will attract the ladies. 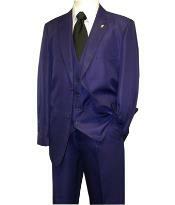 Mens Falcone suits are great for events both conservative and extravagant. 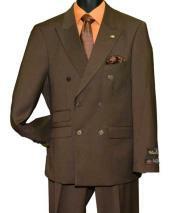 Falcone dress suits are one of the rare lines of menswear that offer sophistication at an affordable price. 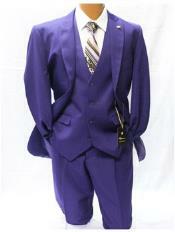 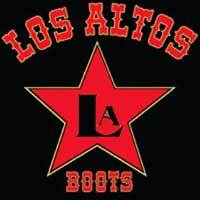 When you buy one of our Falcone zoot suits, you are investing in yourself and your future. 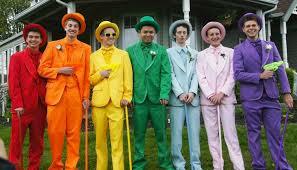 Falcone dress suits and Falcone zoot suits are the height of men's fashion. 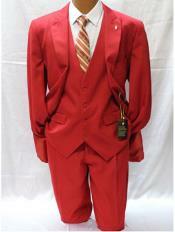 Whether you are looking for mens Falcone suits for work, church, or a special occasion, there is a style to meet your needs. 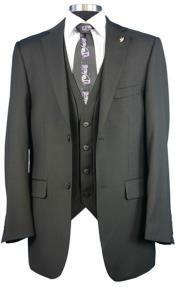 Dress to impress in mens Falcone suits. 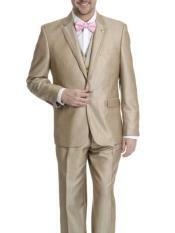 If you are a discerning man, mens falcone suits are right for you. 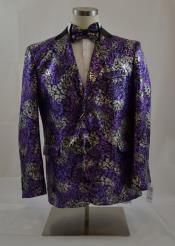 Whether you desire a mens Falcone suit that looks exotic or traditional, we have something for you. Mens Falcone suits let you showcase your individual taste. 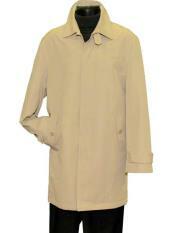 Browse our selection of mens Falcone suits and find the one that is right for you today.